On our first visits to Yau Ma Tei, when asked if we knew what the Red Brick Building’s original purpose was, none could have guessed the correct answer. Known officially as the Engineer’s Office of the Former Pumping Station, the house was actually one of three buildings constructed in 1895 to supply clean water to the growing population of the Kowloon Peninsula. In 1911, the pumping station became dispensable and the buildings were subsequently used as a post office, office for hawker control and, later on, a homeless shelter. As years went by, the story of the Red Brick House vanished along with two of the three buildings. It wasn’t until the last standing brick house was due for demolition to make way for a big residential development that original blueprints were uncovered shedding light on the historical significance of the building. Just in the nick of time, the building was declared as a Hong Kong heritage building and has since undergone a makeover. 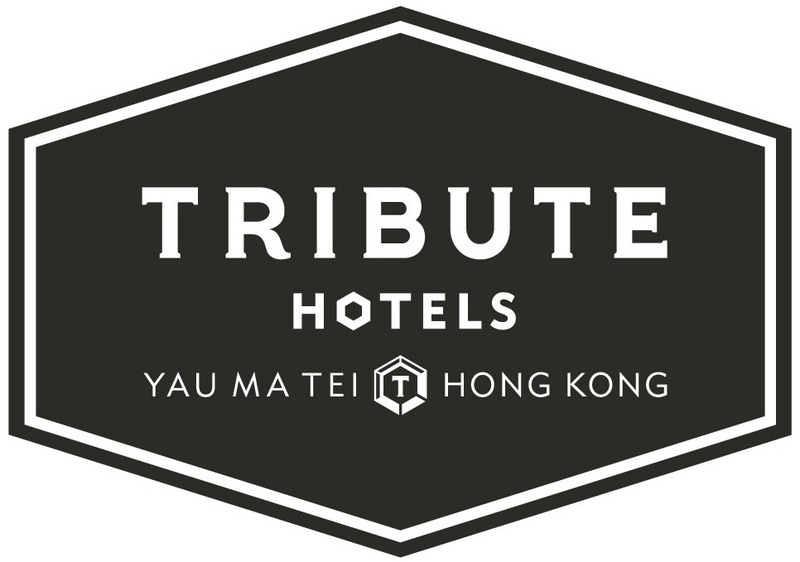 It now houses the office for the Yau Ma Tei theatre, rehearsal rooms for the performers and a little retail space with all things relating to Xìqu, otherwise known as Chinese Opera.